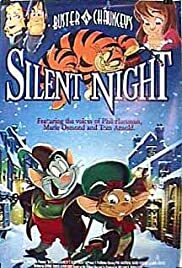 Animated story about the creation of the song "Silent Night". Traveling to the exotic kingdom of Siam, English schoolteacher Anna Leonowens soon discovers that her most difficult challenge is the stubborn, imperious King himself. Christina: They don't need me to be an angel. I don't deserve to be here. Q: What other film was inspired by the legend of the title song?